Certificated and Classified Personnel Issues for K-12 and Community Colleges, Board Issues/Governance, Student Issues K-12 and Community Colleges, School Business/ Transaction Issues, Contracts, Compliance and Discrimination Complaints, and Writs. Ms. Klein obtained her J.D. 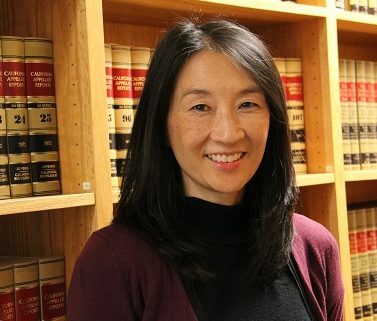 from The National Law Center at George Washington University where she earned Honors in legal writing and served as the editor-in-chief of the Commercial Protection Reporting Service. For over 20 years she has represented school districts, county offices of education and community college districts in transactional matters and in the California and federal trial and appellate courts. She frequently presents at client workshops on a wide variety of topics including board governance, certificated and classified personnel, student rights and discipline, free speech and search and seizure. McIntyre v. Sonoma Valley Unified School District (2012) 206 Cal.App.4th 170. 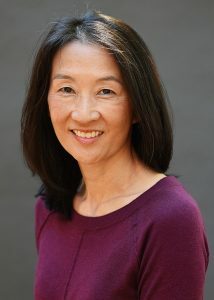 Ms. Klein served as amicus counsel for the California School Boards Association Education Legal Alliance in the California Court of Appeal which affirmed school districts’ authority to re-employ teachers in temporary status and clarified limitations on probationary teachers’ re-employment rights. Gately v. Cloverdale Unified School District (2007) 156 Cal.App.4th 287. The California Court of Appeal held that Education Code section 45108.5, subdivision (a), defines and limits the types of positions that may be designated as senior management and that senior management status cannot be attained based solely on the performance of the types of duties specified in section 45108.5, subdivision (a). Designation by board resolution is required to establish a position as a senior management employee. Eaglesmith v. Ward (1995) 73 F. 3d 857. In Eaglesmith the United States Court of Appeals, Ninth Circuit, held that county superintendents of schools who are sued in their official capacity are entitled to immunity to Section 1983 civil rights claims under the Eleventh Amendment.